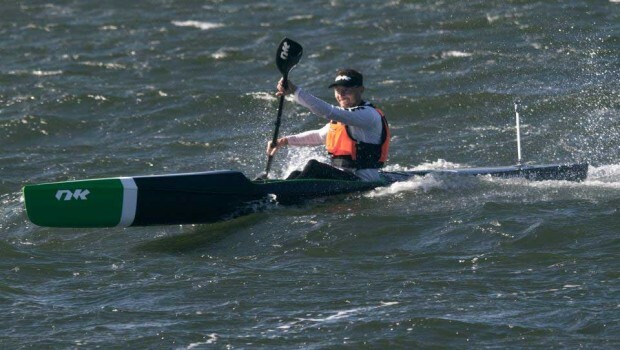 Nordic Kayaks is presenting new surfski models this week. 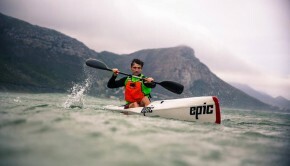 They have already announced the Squall and now they have presented an intermediate surfski, the Storm. 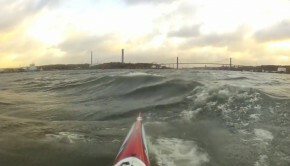 According to Nordic Kayaks the Storm is supposed to be a fast surfski in the intermediate segment. Compared to the Fenn Swordfish it will be slightly less stable but faster. 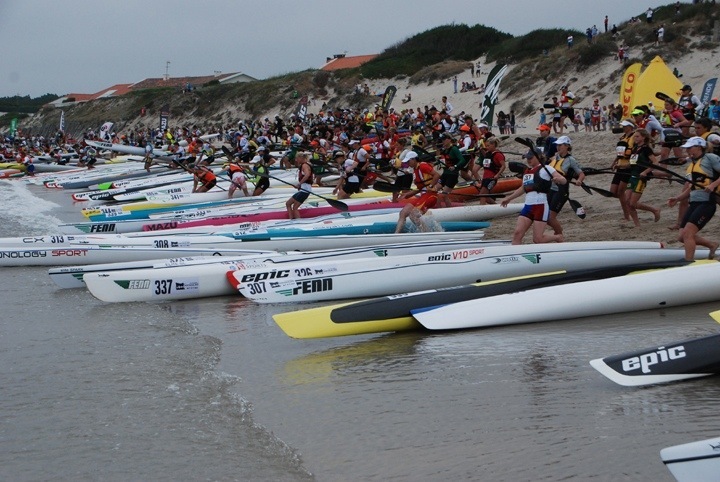 This will be really interesting to many beginner/intermediate paddlers who will make the transition from beginner to intermediate level surfskis. 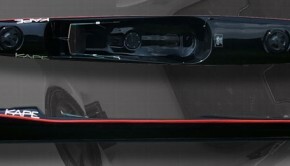 The previous models have been excellent built and I do not think the new models will be an exception. The Storm will be available in April 2014.